As far as we’re concerned, Cape Cod is as close to paradise as you’ll ever get, but it’s quite possible we’re slightly biased. 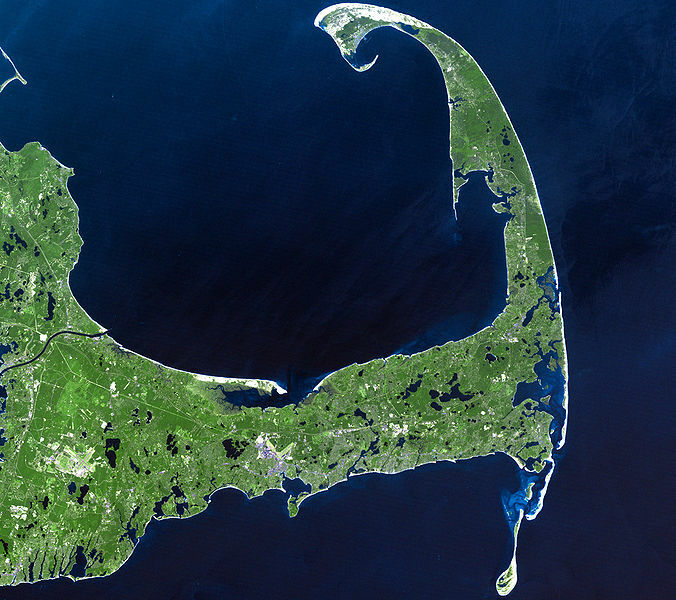 And while we may think ‘Everyone knows where Cape Cod is!’ that’s not necessarily true. There are two ways to approach the very simple question of ‘Where is Cape Cod?’ – from the standpoint of getting here and then with suggestions on what’s nearby once you’ve reached our sandy shores. 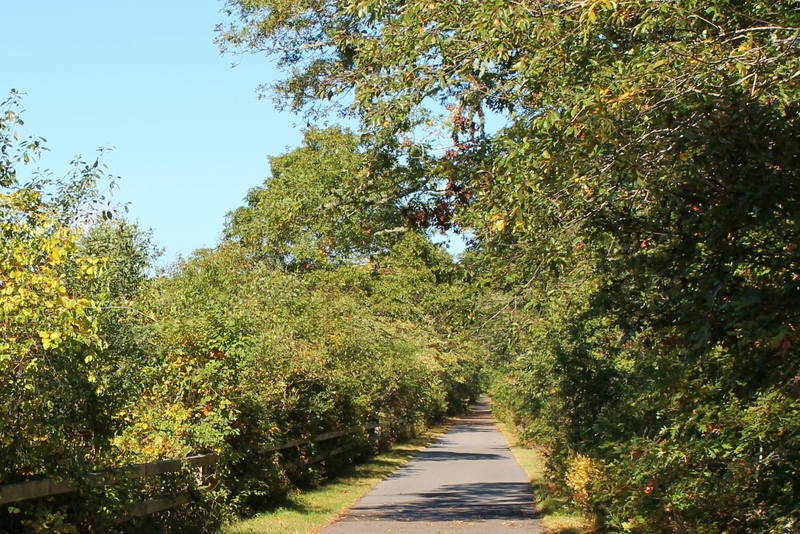 Located nearly equidistance between Providence, RI and Boston, MA, much of Cape Cod’s enduring appeal as a vacation destination, beyond its hundreds of miles of sandy beaches of course, is that the Cape is easy to get to from almost anywhere in the world. It was the arrival of the Old Colony Railroad in 1849 which began to draw summer visitors to Cape Cod. As the railroad extended further and further down the Cape, from west to east, each town was ‘put on the map’ as a desirable vacation spot. By the time the railroad reached Provincetown in 1873, summer travelers from throughout the East Coast had discovered Cape Cod. 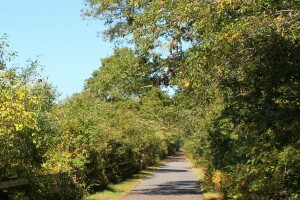 The Old Colony Railroad bed is now a bike path. When automobiles became commonplace, Cape Cod’s tourism industry flourished even more because, as an old Cape Cod Chamber of Commerce slogan proclaimed, the Cape was within a ‘tank of gas’ of so many metropolitan areas including New York City, Hartford, Boston, Providence and Portland, ME. Now, with two large airports located within an hour of the Cape Cod Canal, one of which – Boston’s Logan – is international, Cape Cod is truly a global vacation destination. The waterfront in Boston begs to be explored. 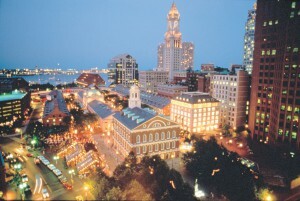 Boston: You can be in historic Beantown in under two hours. If you’ve never been before, we suggest picking an area and spending the day rather than trying to see the entire city. With New England Aquarium, Faneuil Hall, the Freedom Trail and the North End all within walking distance of each, the waterfront is a perfect place to get a taste for the city. Newport: Also less than two hours from Seadar Inn, Newport is fairly small so it’s great for a daytrip. There are two sides to Newport; the very old and the somewhat old. Walking around downtown you’ll come across homes and shops built in the 1700s which still look much as they did hundreds of years ago. The ‘somewhat old’ and far more famous part of Newport is Bellevue Avenue where many of the Gilded Age mansions are located. Tour a mansion or two, take a stroll on the Cliff Walk, drive around ‘the Loop’ and have lunch downtown for a perfect day. 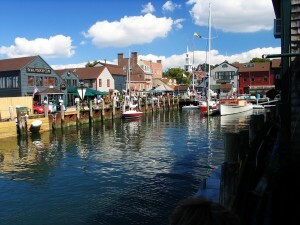 The ancient harbor in downtown Newport. 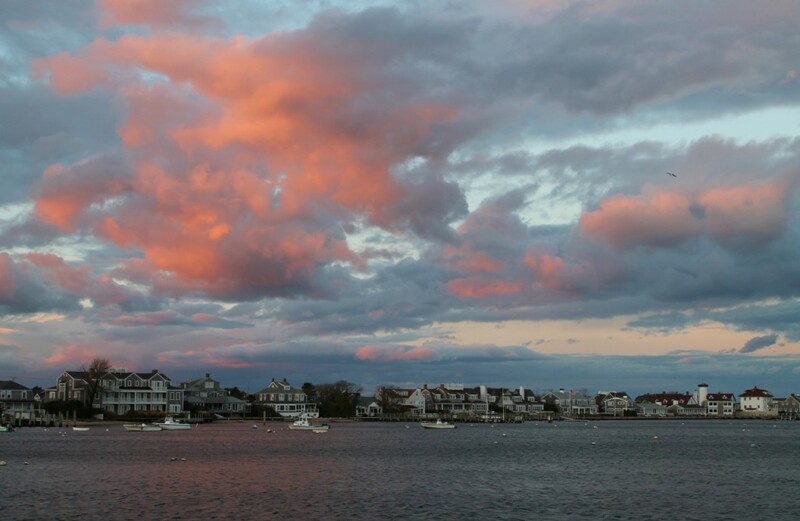 Martha’s Vineyard & Nantucket: The famed islands are just a boat ride away when you’re staying at Seadar Inn. 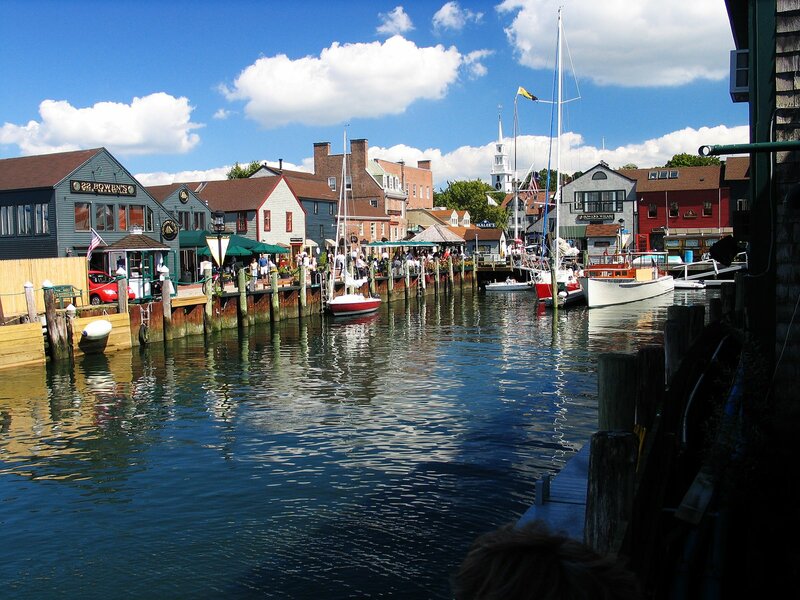 Freedom Cruise Line, located just down the street from the inn, sails to Nantucket every day in the summer months. For ferry service to Martha’s Vineyard, Hy-Line Cruises’ fast ferry out of Hyannis Harbor makes the trip a breeze. 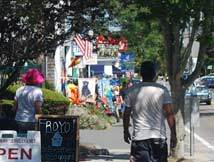 On both islands you’ll find great places to eat and shop within walking distance of the pier. Renting a bicycle is a great way to get out and explore more of the island. Seadar Inn » Where is Cape Cod?